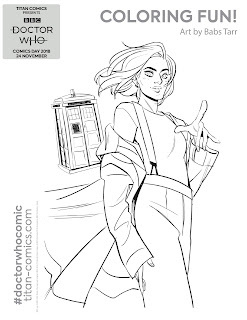 Doctor Who: Panel to Panel: Doctor Who Comics Day - Coloring Pages! 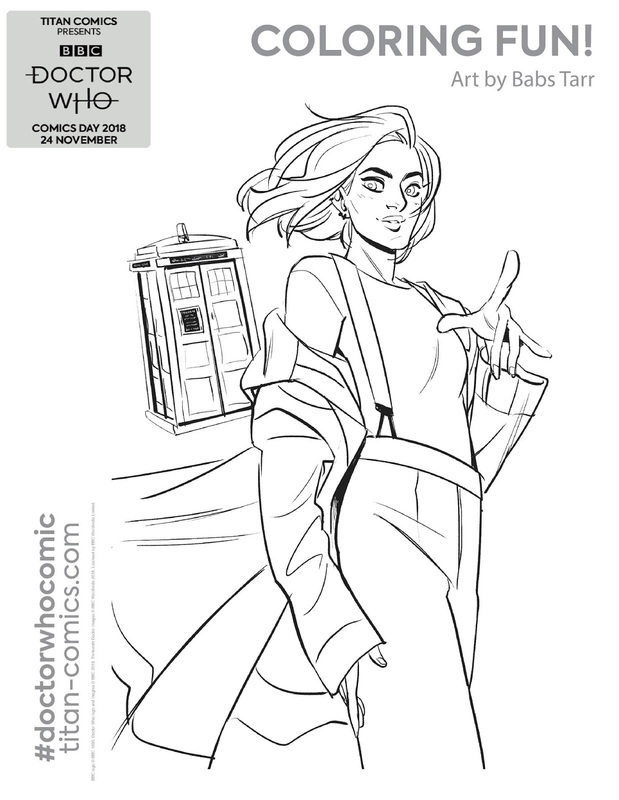 Doctor Who Comics Day - Coloring Pages! 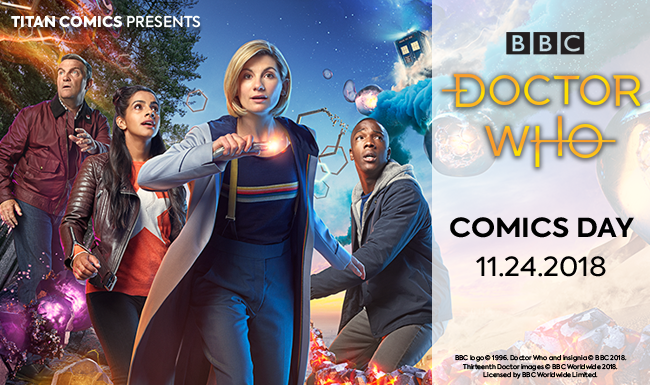 Want to have some fun and celebrate Doctor Who? Grab your crayons or colored pencils and color these great illustrations thanks to Titan Comics! 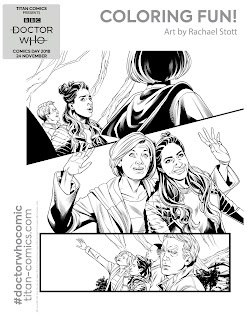 Just download them, print them off and away you go!